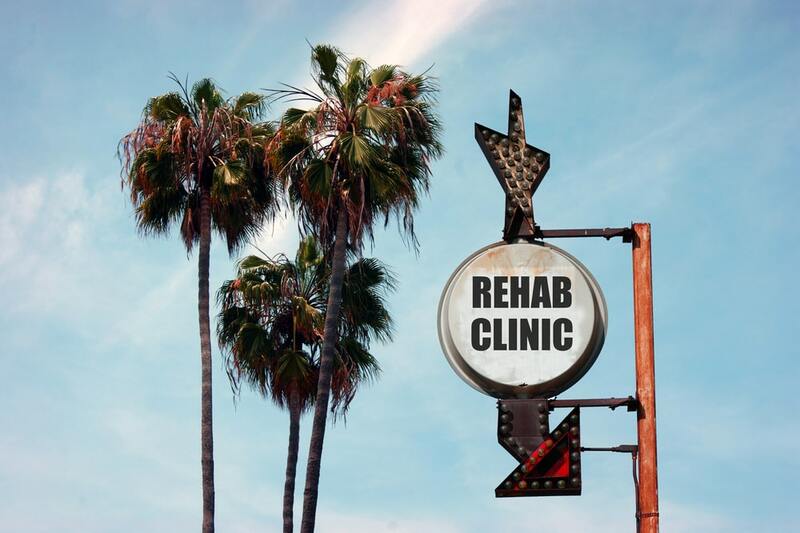 What are the Signs that Indicate When to Go for Rehab? What Signs Indicate It Is Time for Rehab? Drug and alcohol addiction are devastating diseases. Their effects take a significant toll on an addict’s ability to be objective. Family members and well-meaning friends can also make it hard to know when it’s time to go to rehab. If a drug or substance is legal, that can make it even more difficult for people to know when their use of the substance has crossed over into addictive territory. Furthermore, legal substances may lull users and their loved ones into a false sense of security. If a physician prescribes it, or the government says any adult can drink, what’s the harm, right? But there are so many myths and misconceptions surrounding addiction and when it’s time to seek treatment. How do family and loved ones know when a person’s drinking or drug use has gone too far? How should someone decide when to get sober? When someone begins questioning if their drug use or drinking habits indicate that it’s time to seek help, that admittance is the first step to recovery. Questioning drug or drinking habits is a serious indicator that an individual’s substance use has become problematic. Unfortunately, only an estimated 10% of people who are struggling with the symptoms of drug or alcohol addiction ever seek help for the disorder. Many external factors can influence a person’s reluctance to seek treatment, but the confusion around whether or not their habits are indicative of a severe substance use disorder (SUD) play a significant role in a person’s inability to seek treatment. What are the signs of drug addiction commonly present across the spectrum of SUD? Many symptoms are present in addictions to specific drugs or alcohol. But there is also a cluster of overarching, general symptoms that start to manifest when a person becomes addicted. Furthermore, legal substances can trick a person and their loved ones into thinking that an individual’s habits are indicative of substance use disorder. But even though alcohol is legal for adults, and a doctor prescribes medications, these substances can be habit-forming and harmful if addiction is left untreated. It’s important to understand that even legal prescription drugs can be habit forming, and a person can develop a physical dependence on the drug. Physical dependence on a drug can happen in isolation from a psychological addiction to medication. It’s important that patients speak to their doctor first if they are concerned about becoming physically dependent on a drug. Often, a doctor can taper a patient off a physically addictive substance and substitute the medication with a prescription that’s less habit-forming. Physical dependence is not always indicative of substance use disorder. Do their friends or family members do drugs or participate in problem drinking behaviors? Asking people who are also exhibiting signs of addiction, but who are in denial about their issues, won’t give a person an accurate or unbiased opinion on their own habits. Also, these friends or family members may not want a loved one to get treatment because they don’t want to lose access to a friend who drinks or does drugs with them. For people with addiction, it’s crucial that they surround themselves with supportive friends who want what’s best for them, not enablers or other addicts. Do they hide their substance use from others? Secretiveness and shame are significant indicators of substance use disorder. The sooner a person gets into a treatment program, the easier and quicker it will be to achieve initial sobriety and maintain a drug and alcohol-free lifestyle. When addiction goes untreated, a person will significantly impair their physical and mental health. They can lose relationships with loved ones, become injured, experience financial hardship, and even become involved with the expensive and punitive legal system. Drug and alcohol addiction doesn’t happen overnight, and they do not go away overnight either. Reaching out to a qualified therapist and experienced drug abuse counselors are the next steps in the recovery journey after a person admits they have a problem. Drug addiction treatment will vary for each person, but medical detox will usually need to happen before a person can attend either an inpatient program, a partial-hospitalization program, or an outpatient treatment program. Addiction treatment is most successful when it is tailored to the individual’s medical and personal needs. Are you or a loved one exhibiting the signs of addiction? There is no shame in reaching out and getting help for substance use disorder. Becoming addicted to drugs or alcohol is a medical disease, and not a character flaw or a sign of weakness. The caring and dedicated drug addiction specialists at Windward Way are ready to help you. Please contact Windward Way today and explore your options for addiction treatment.